Eaton Hong Kong is well located in the heart of Kowloon, offering easy access to the shops and markets of the area, making it a great base for exploring the whole city. The hotel offers complimentary tours, after which the rooftop pool is great after a day sightseeing. 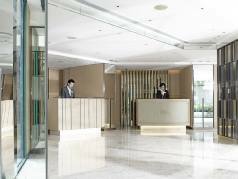 Eaton Hong Kong is only 200 yards from popular Temple Street. 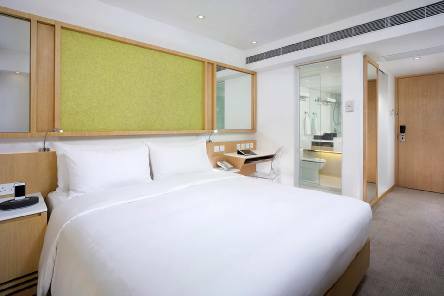 Modern rooms feature panoramic views of Kowloon City and classic dark wood furnishings. They are fitted with cable TV channels and tea/coffee making facilities. Select rooms offer flat-screen TVs and iPod docks. 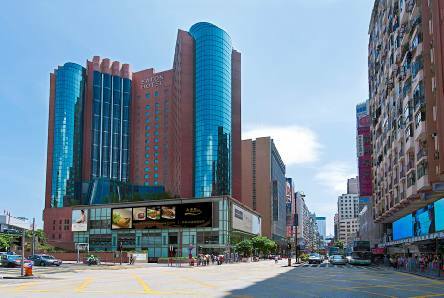 Eaton Hong Kong has a well equipped fitness centre, a rooftop swimming pool and free Tai Chi classes. The Hotel also offers various dining options on-site. The Michelin starred Cantonese restaurant Yat Tung Heen features an open kitchen that serves Chinese delicacies and Dim Sum. Guests can also unwind with a cool drink at Flower Years. It also features the Astor and Eaton Food Hall. 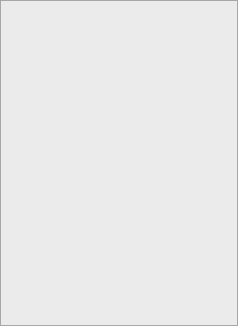 2019 Package holidays to the Eaton Hong Kong Prices are per person based on two sharing.